Support the Center for Medicare Advocacy! Join us for our 6th annual National Voices of Medicare Summit and Senator Jay Rockefeller Lecture. This year's program will connect leading experts and advocates to discuss access to health care as a human right, the challenges and successes of Medicare, and where we can go moving forward. 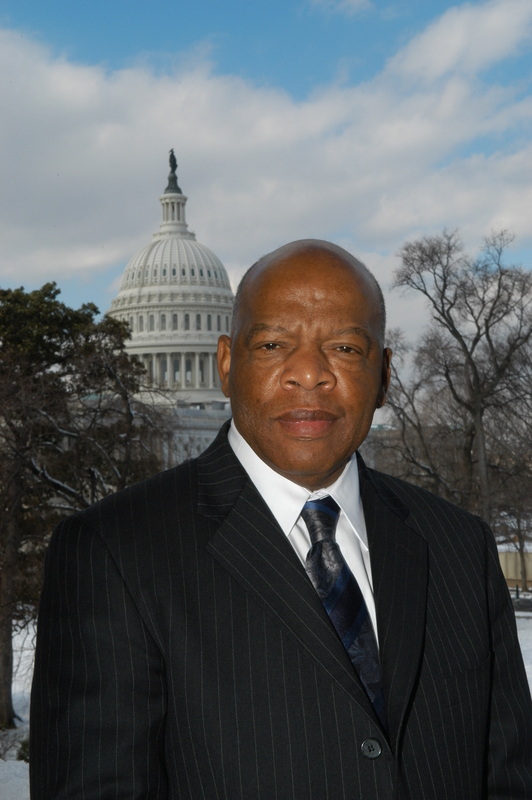 and we plan an open discussion following Rep. Lewis’ remarks. Conversations about Health Care Rights, Challenges, and Solutions. Discussions about Civil Rights, Access to Care, and Care Giving. A preview of the PBS documentary The Power to Heal, about the impact Medicare and government action had on the desegregation of American hospitals with remarks by one of the film’s writers, Anna Reid-Jhirad. Other presenters confirmed to date include Andy Slavitt, Former Acting Administrator for the Centers for Medicare and Medicaid Services; Tricia Neuman, Senior Vice President, Kaiser Family Foundation; Henry Claypool, Technology Policy Consultant at AAPD and Former Director of the Health and Human Services Office on Disability; Cathy Hurwit, Former Chief of Staff for Rep. Jan Schakowsky; Ben Belton, AARP Global Partner Engagement Director; a direct-care worker from SEIU; and a special appearance by Rep. Rosa DeLauro. Stay tuned for exciting news about additional presenters as they are confirmed! by the Mandatory Continuing Legal Education Commission of Alabama. the Summit will likely also meet the standards in most other states. with a packet of materials they can use when applying for CLE credits in other states. As in prior years, the Center has reserved a block of rooms at the Washington at Marriott Metro Center, just a few minutes walk from the venue. These rooms will only be held through April 18, 2019, so reserve yours now at https://aws.passkey.com/e/49829939.